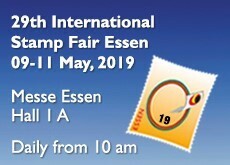 Syria Date unclear from Damas with 2 fiscals to North Wales. N93- Syria 2016 Rio Olympic Games. Brasil. M118- Syria 2006 National Day of the martyrs like the new flag. 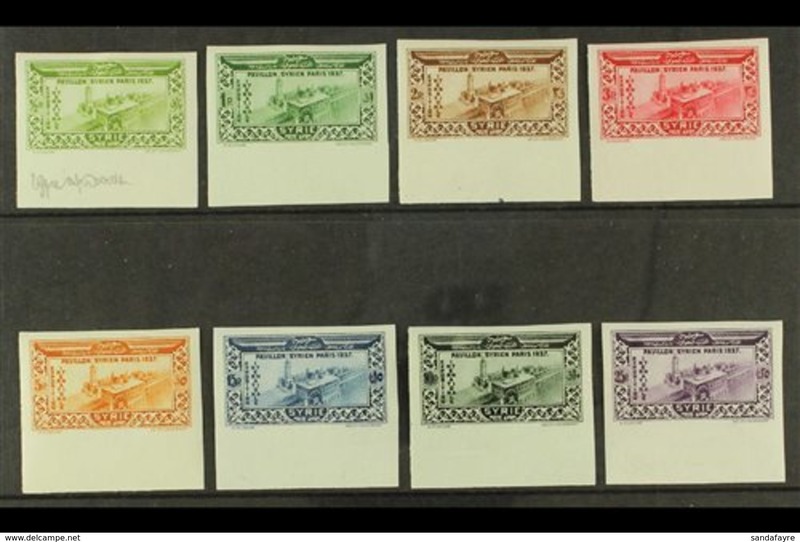 Syria 1934 Establishment of Republic air set fine unmounted mint. 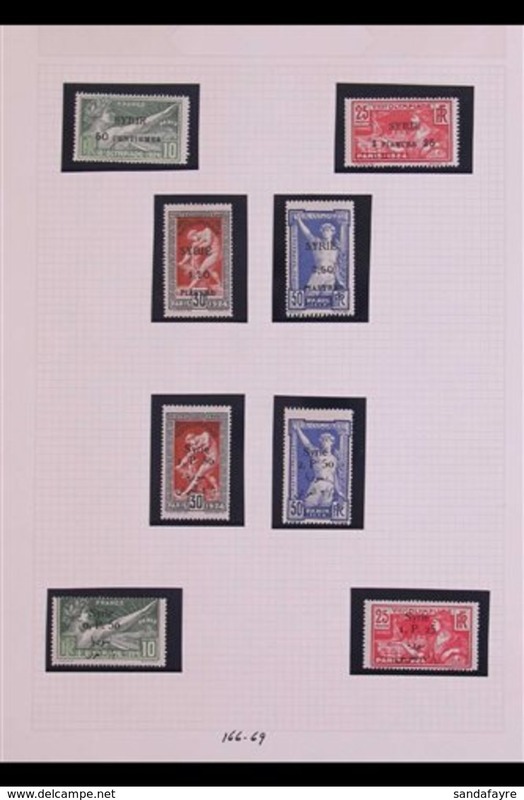 Syria 1934 Establishment of Republic regular set (missing 10p, 20p and 25p) fine unmounted mint (0.10p pulled corner). Syria 1943 Latakia and Jebel Druze unmounted mint. Syria 1938 provisional set (10p on 50p lightly mounted) unmounted mint. 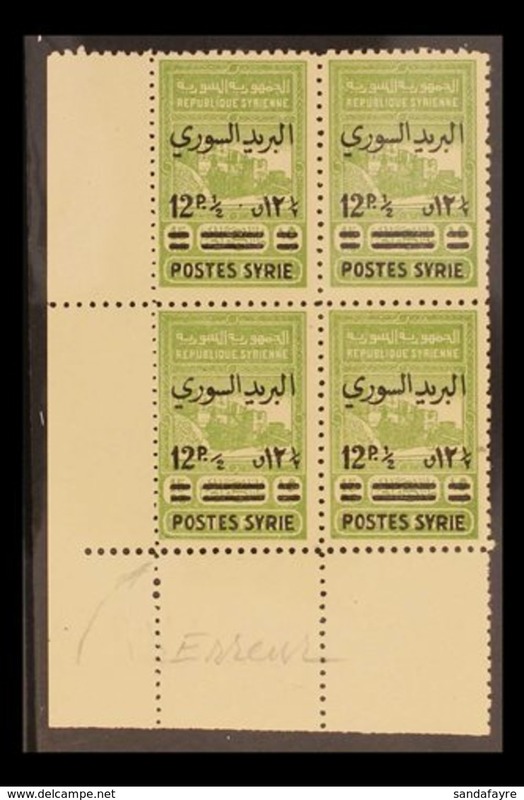 Syria 1938 Atasi provisional unmounted mint. Syria 1957 National Defence Week unmounted mint. Syria 1959 Damascus Conference unmounted mint. Syria 1958 Scouts unmounted mint. Syria 1960 Girls College unmounted mint. Syria 1959 Aleppo Cotton Festival unmounted mint. Syria 1959 Arab Telecommunications Union unmounted mint. Syria 1968 Olympics unmounted mint. Syria 1968 Red Crescent Refugee Fund unmounted mint. Syria 1968 Syrian Oil Exploration unmounted mint. Syria 1968 Baathist Arab Socialist Party unmounted mint. Syria 1968 Baathist Revolution unmounted mint. 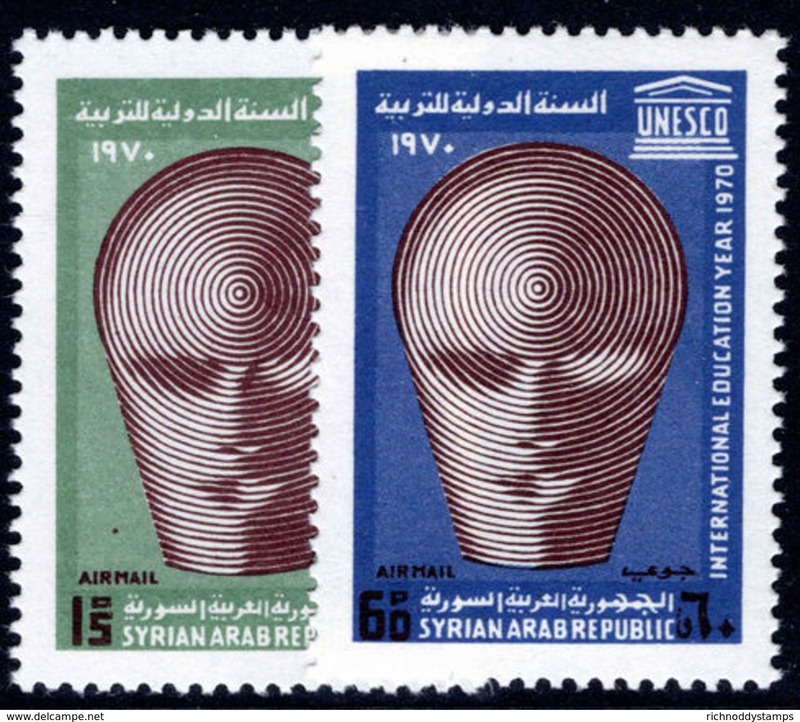 Syria 1968 Human Rights unmounted mint. Syria 1970 United Nations unmounted mint. 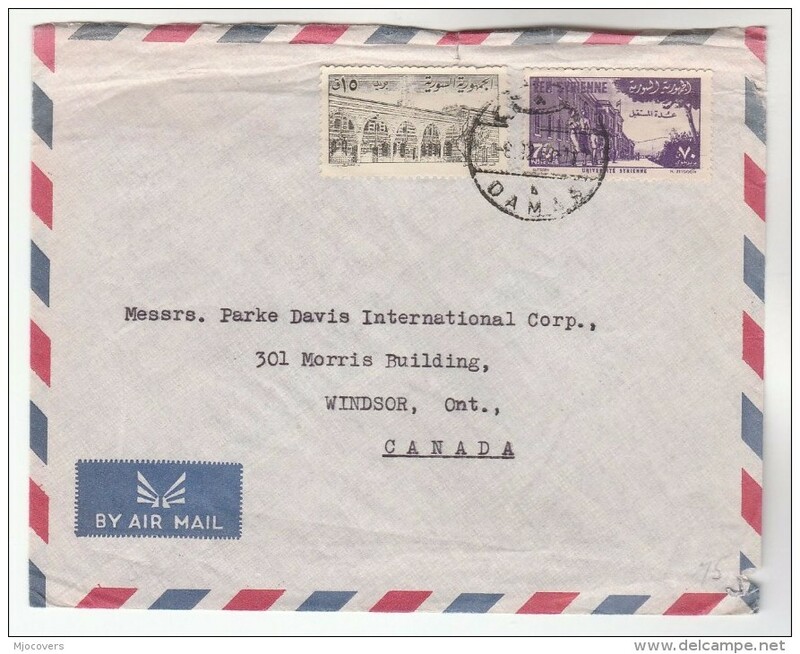 Syria 1970 International Education Year unmounted mint. 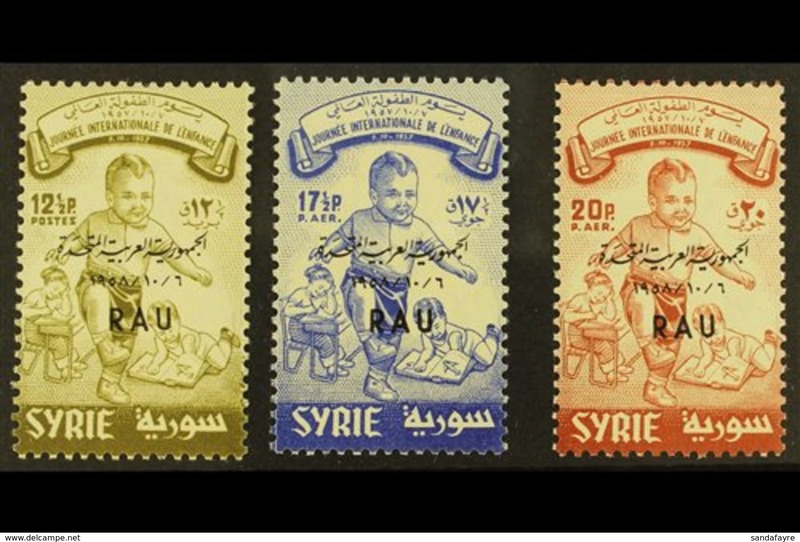 Syria 1970 Olive Oil unmounted mint. 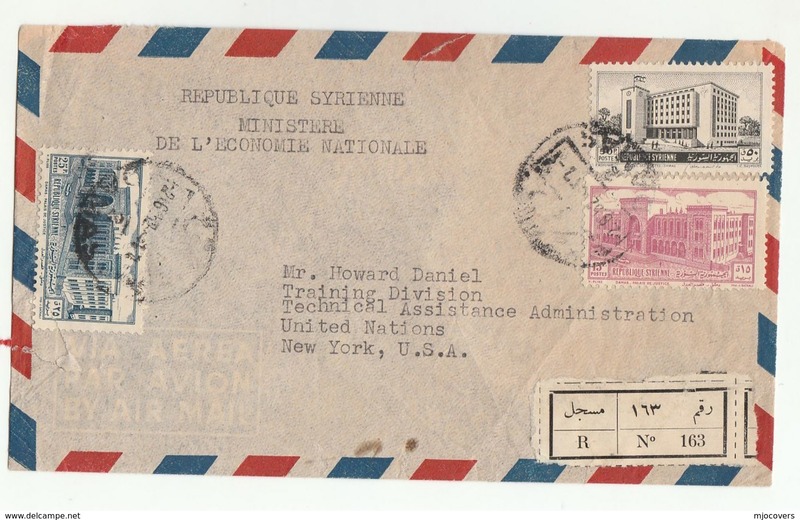 Syria 1970 Damascus Fair (folded) unmounted mint. 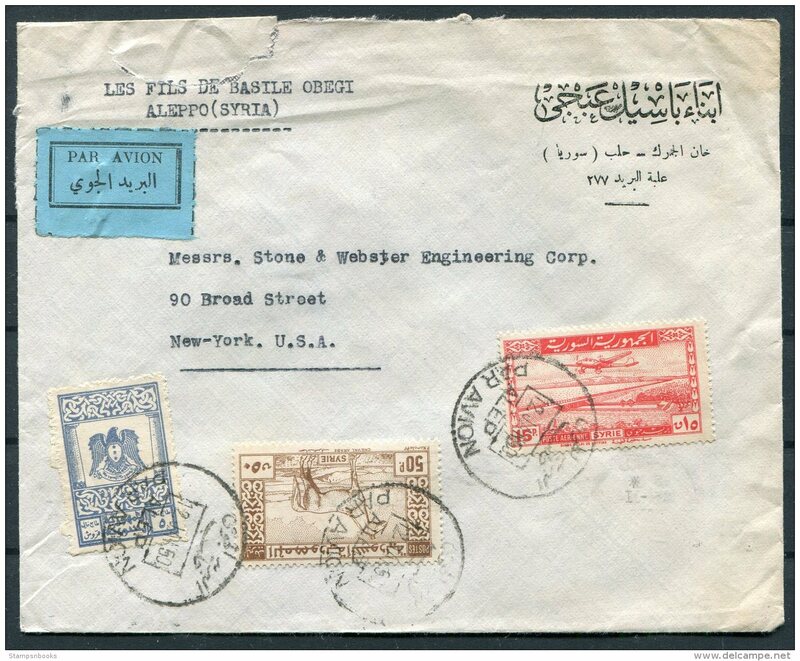 Syria 1970 Aleppo Fair strip (folded) unmounted mint. Syria 1970 Folk Tales and Legends (folded) unmounted mint. 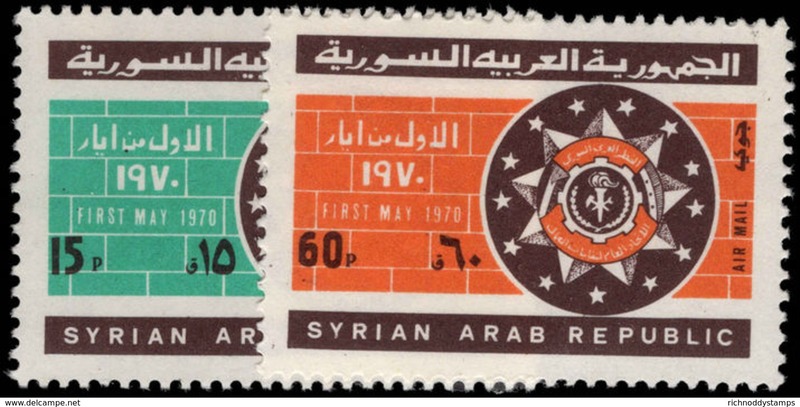 Syria 1970-71 long set unmounted mint. 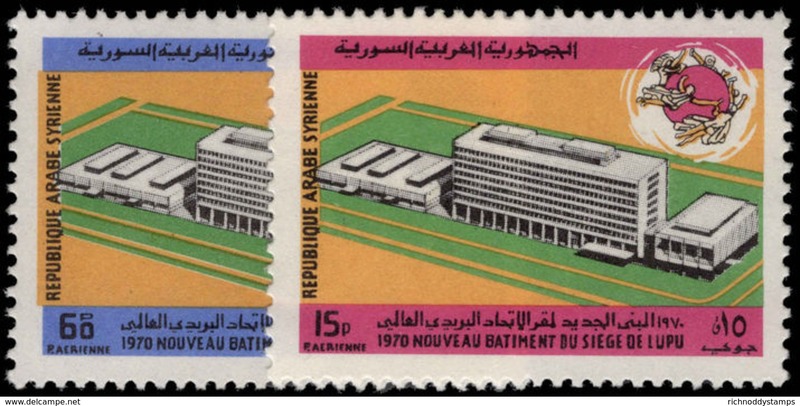 Syria 1970 UPU HQ unmounted mint. 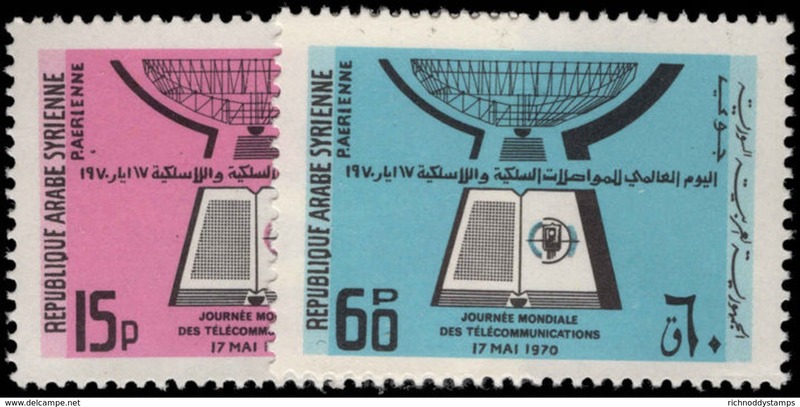 Syria 1970 World Telecommunications Day unmounted mint. 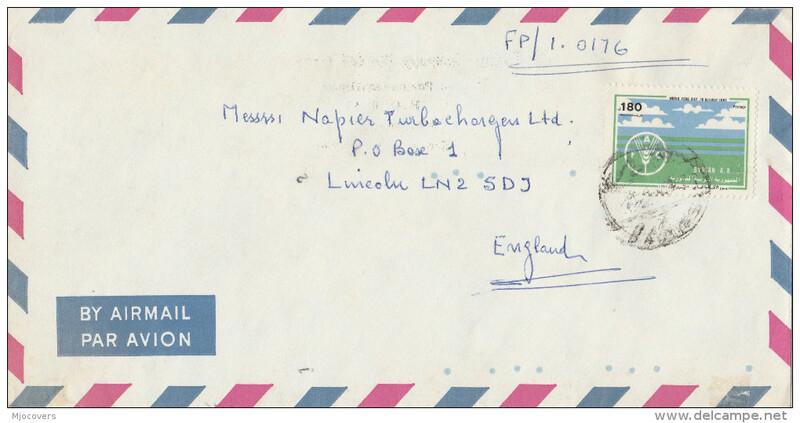 Syria 1970 Refugee week unmounted mint. 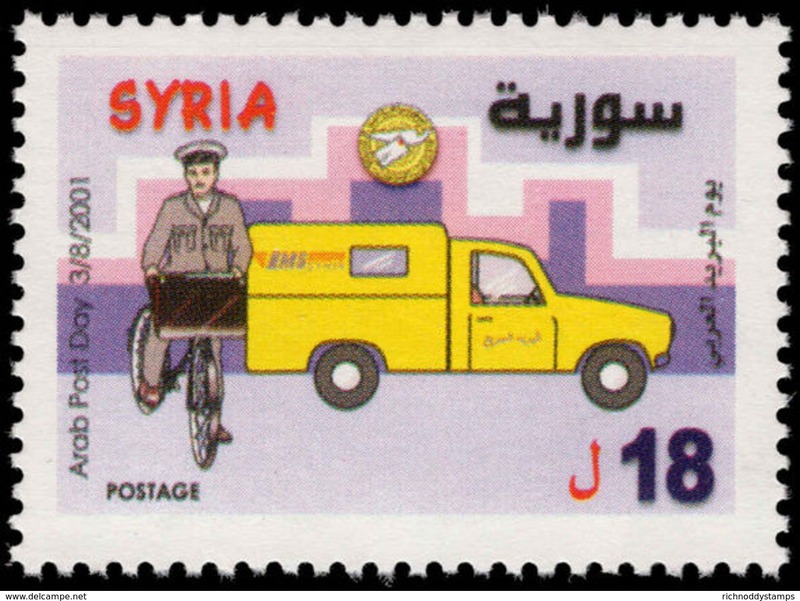 Syria 1970 Labour Day unmounted mint. Syria 1970 Evacuation of Foreign Troops unmounted mint. 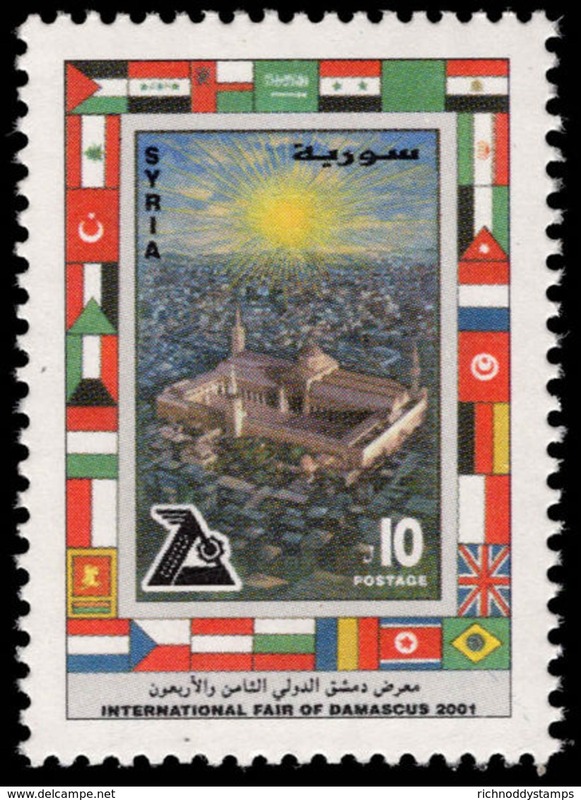 Syria 1970 World Meteorological Day unmounted mint. 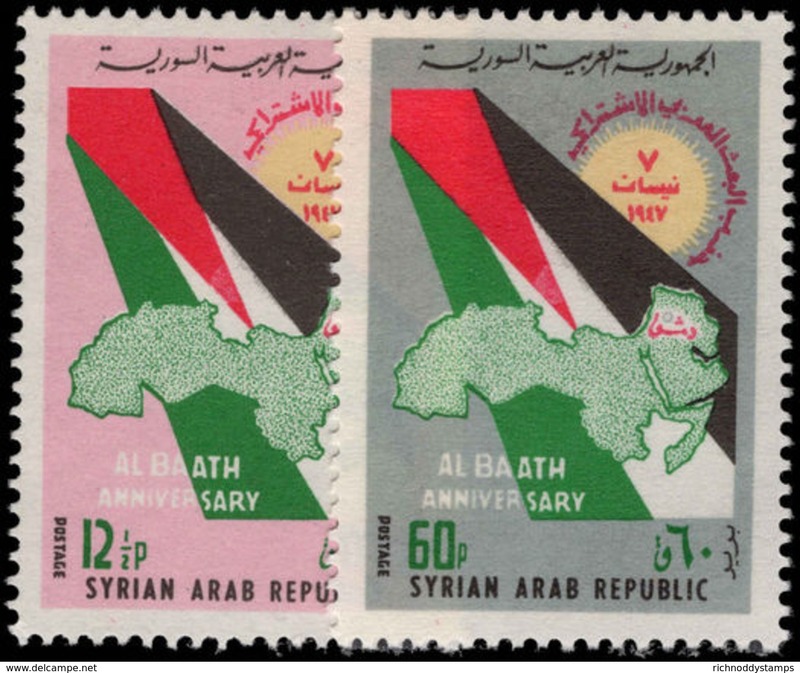 Syria 1970 Arab League unmounted mint. Syria 1970 Baathist Revolution unmounted mint. Syria 1961 Damascus Fair souvenir sheet unmounted mint. Syria 1965 Tokyo Olympics souvenir sheet unmounted mint. 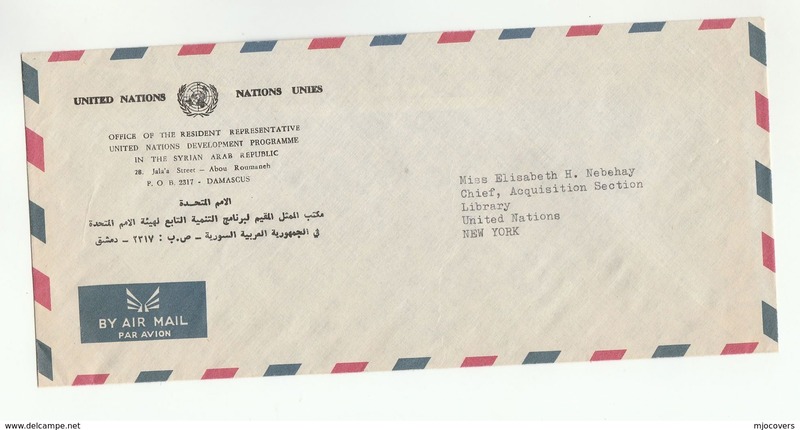 Syria 1966 United Nations souvenir sheet unmounted mint. 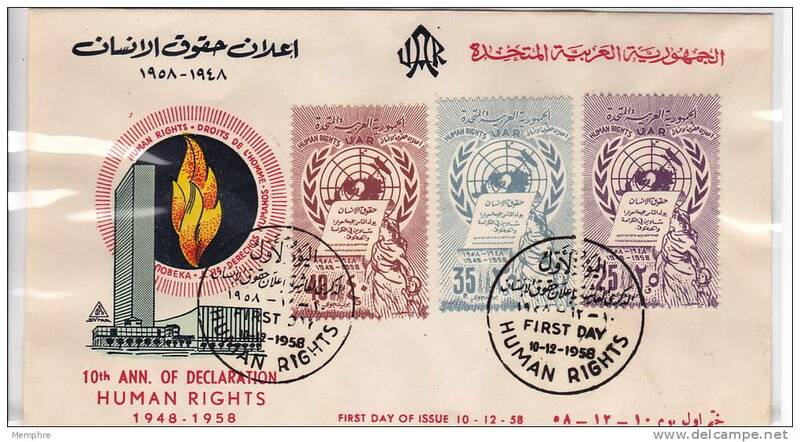 Syria 1968 Human Rights souvenir sheet unmounted mint. Syria 1982 World Cup Football souvenir sheet unmounted mint. Syria 1980 Moscow Olympics souvenir sheet unmounted mint. Syria 1978 Damascus Fair souvenir sheet unmounted mint. 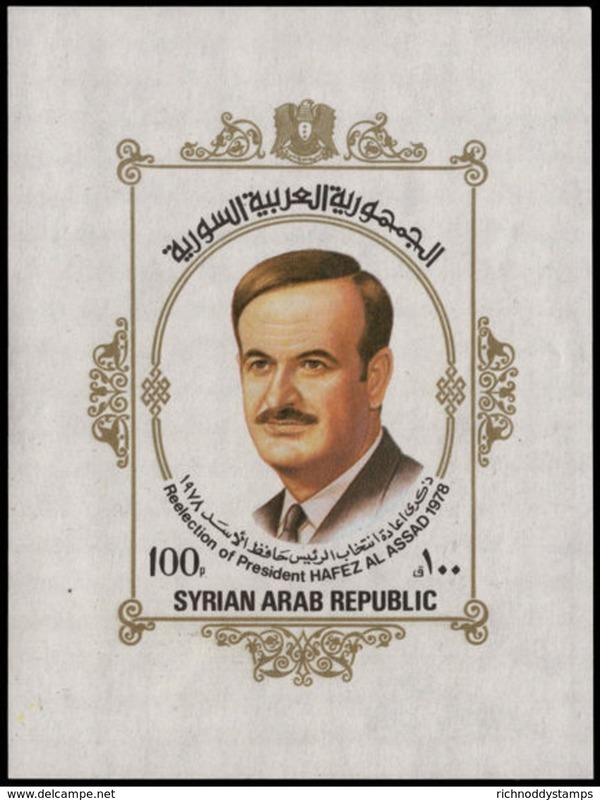 Syria 1978 Re-election of President Assad souvenir sheet unmounted mint. Syria 1976 Pan-American Games souvenir sheet unmounted mint. 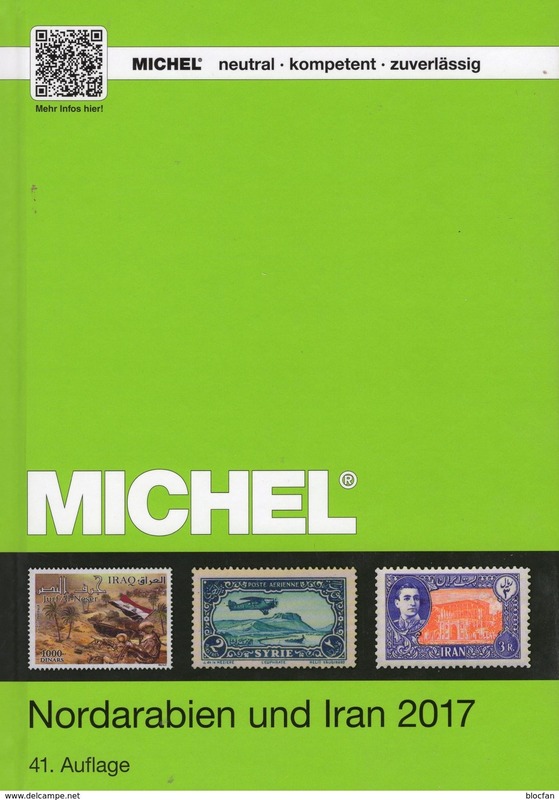 Syria 1969 ILO souvenir sheet unmounted mint. Syria 1972 Olympics souvenir sheet unmounted mint. 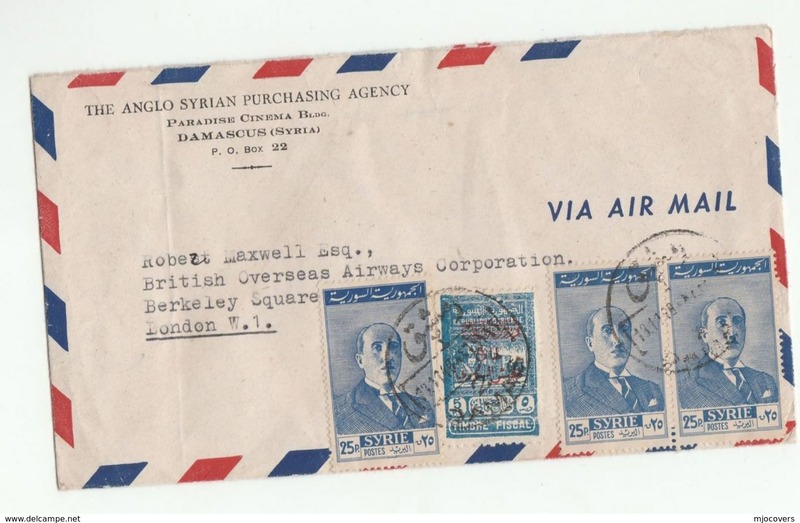 Syria 1961 Establishment of Syrian Arab Republic souvenir sheet unmounted mint. 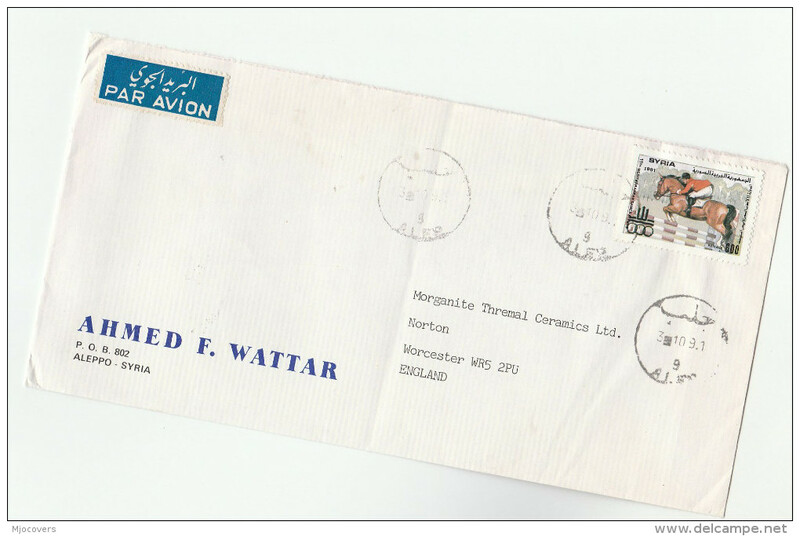 Syria 1981 Koran Reading Competition souvenir sheet unmounted mint. 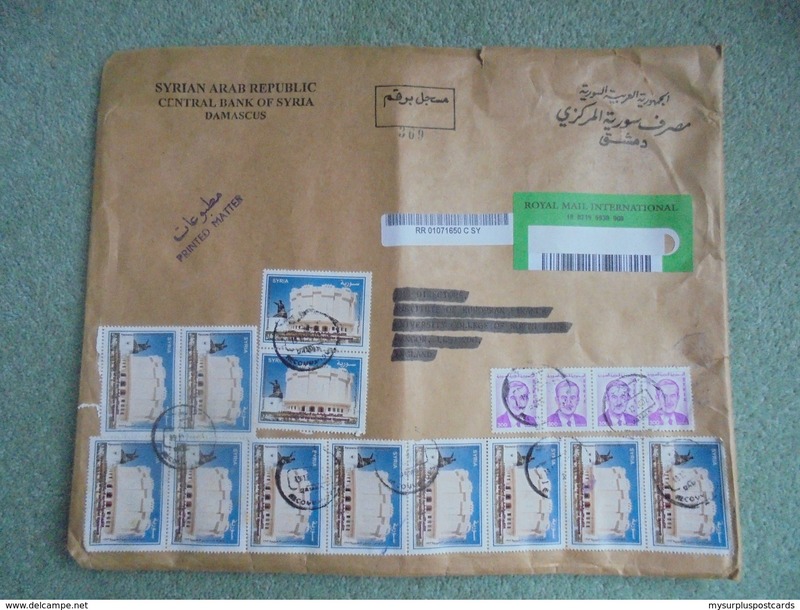 S073: Envelope with 16 SYRIA stamps. 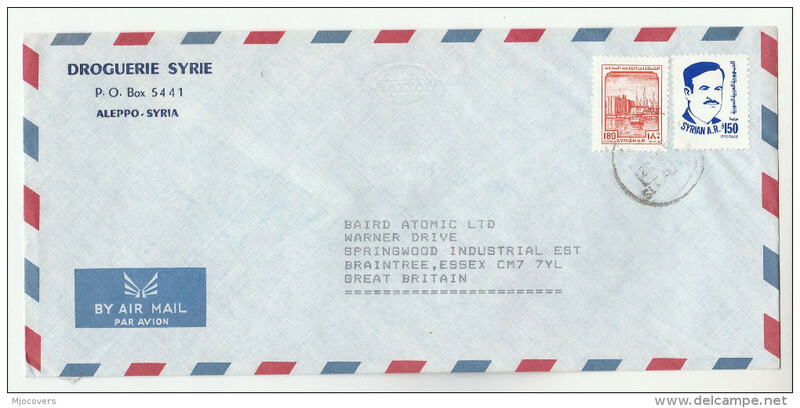 Postmark dated 11.12.2002. 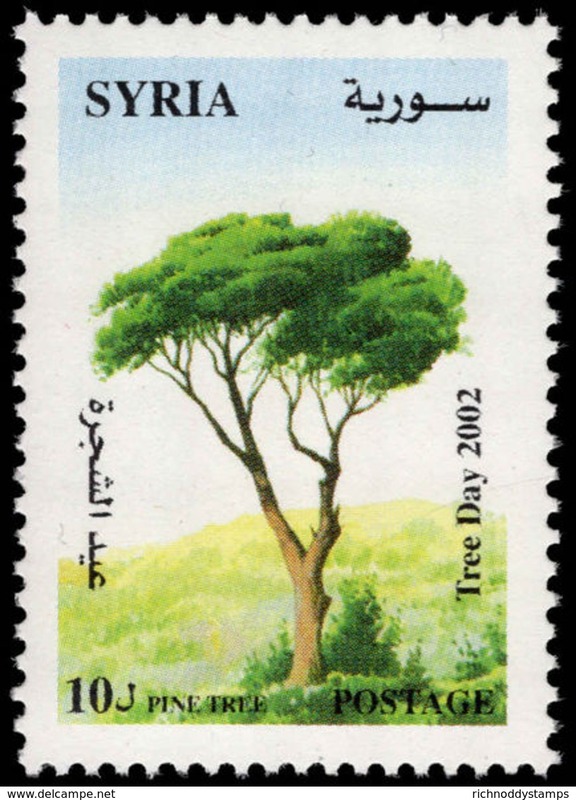 Syria 2001 Tree Day unmounted mint. 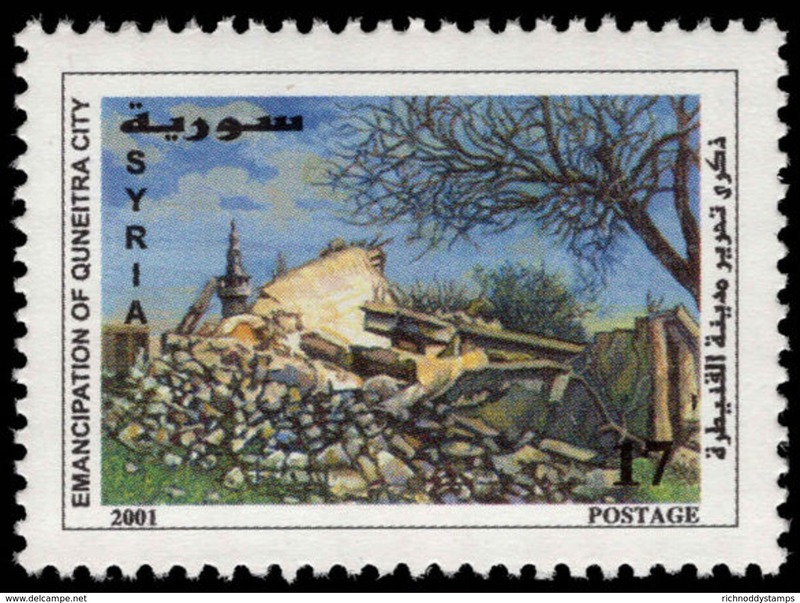 Syria 2001 Corrective Movement unmounted mint. Syria 2001 Arab Document Day souvenir sheet unmounted mint. Syria 2001 Arab Document Day unmounted mint. Syria 2001 World Child Day unmounted mint. 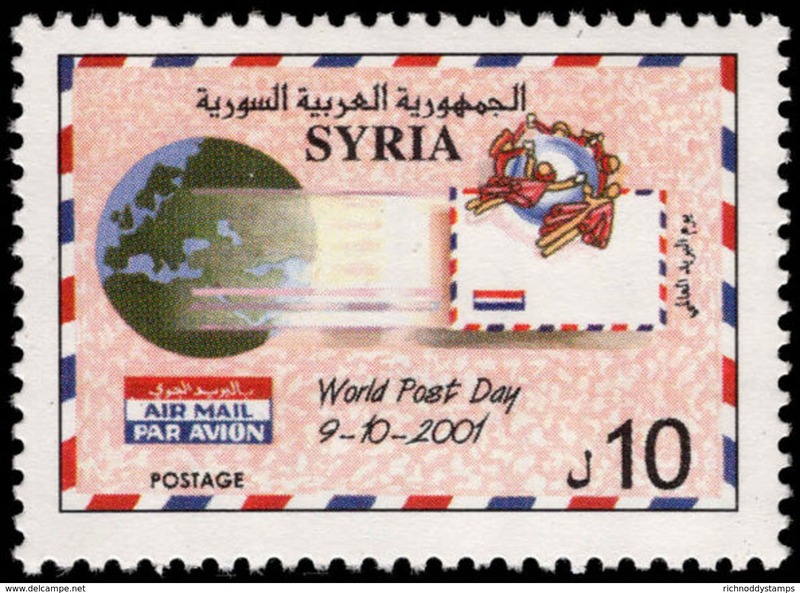 Syria 2001 World Post Day unmounted mint. 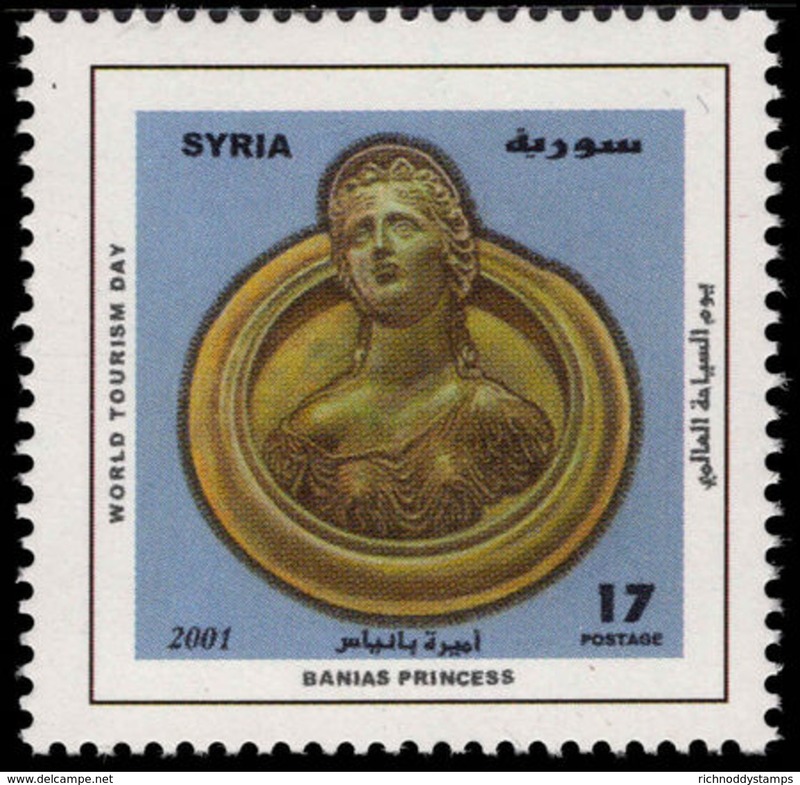 Syria 2001 World Tourism Day unmounted mint. 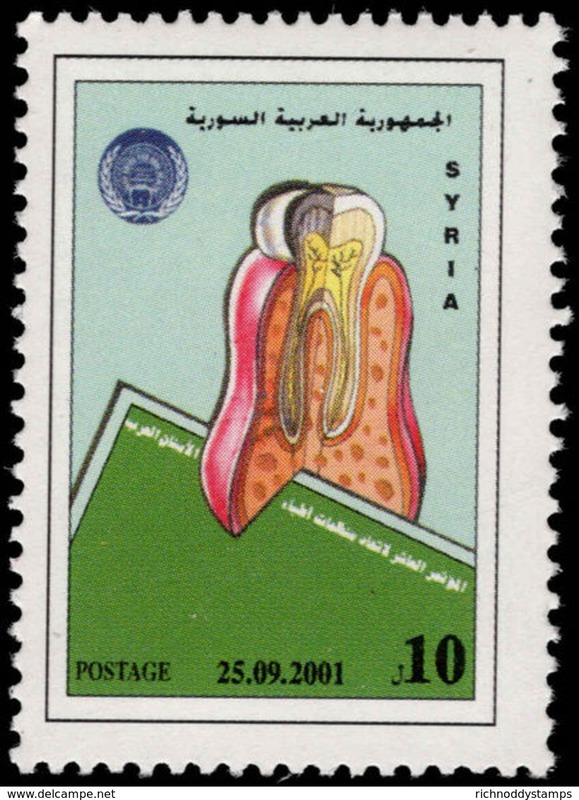 Syria 2001 Dentists unmounted mint. 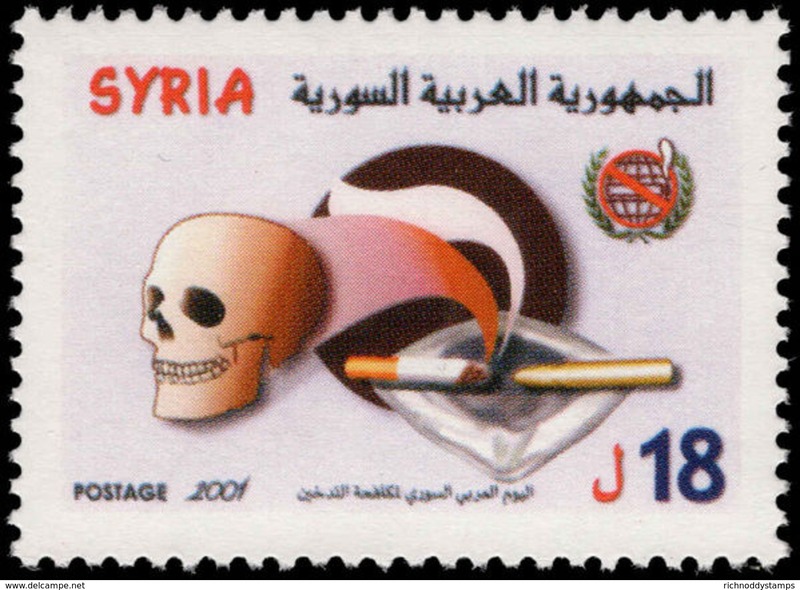 Syria 2001 World No Smoking Day unmounted mint. Syria 2001 Damascus Fair unmounted mint. 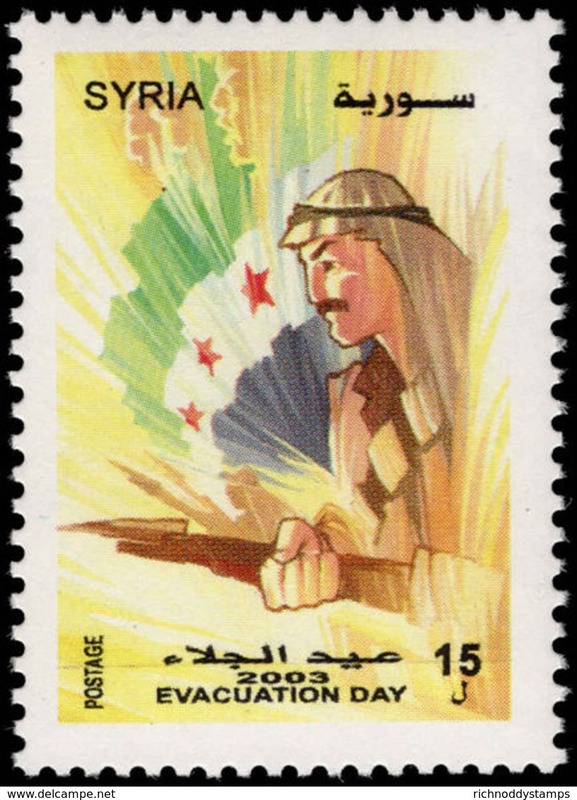 Syria 2001 Arab Post Day unmounted mint. Syria 2001 UN High Commission unmounted mint. Syria 2001 Liberation of Qneitra unmounted mint. 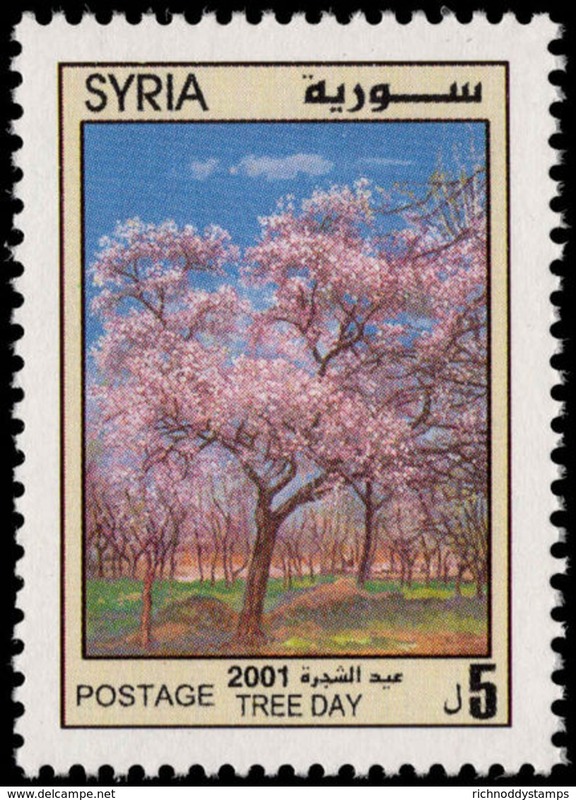 Syria 2002 Tree day unmounted mint. Syria 2002 Corrective Movement unmounted mint. Syria 2002 Labour Day unmounted mint. Syria 2002 Abdul-Rahman Al-Kawakibi unmounted mint. Syria 2002 World Child Day unmounted mint. 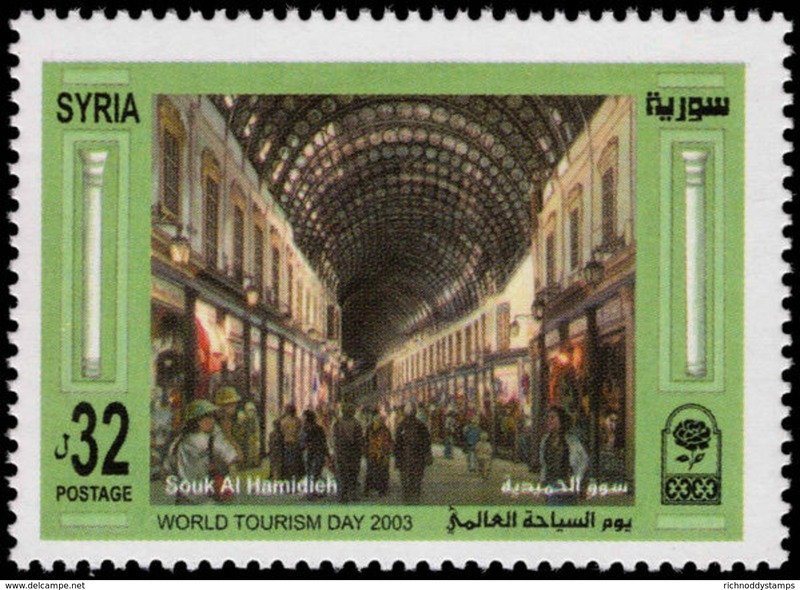 Syria 2002 World Tourism Day unmounted mint. Syria 2002 Arab Post Day unmounted mint. Syria 2002 Damascus Fair unmounted mint. 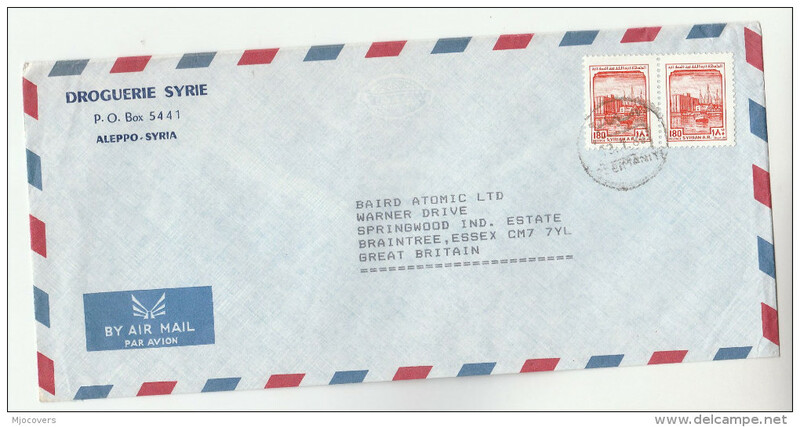 Syria 2002 World Post Day unmounted mint. Syria 2002 International Flower Show unmounted mint. 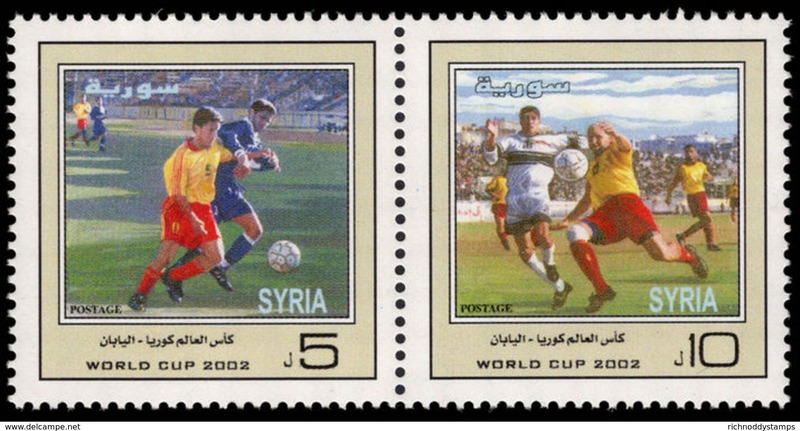 Syria 2002 World Cup Football souvenir sheet unmounted mint. 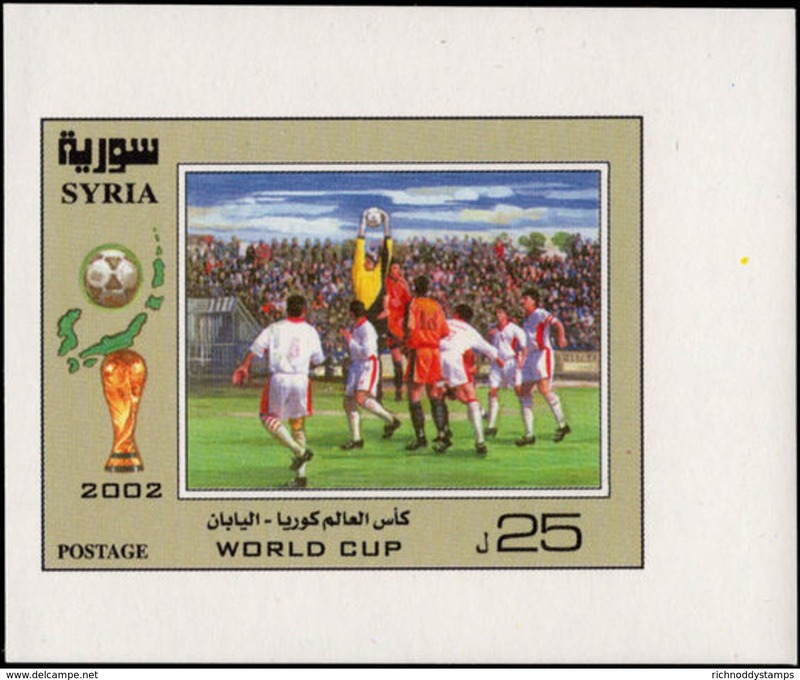 Syria 2002 World Cup Football unmounted mint. Syria 2003 Baathist Revolution unmounted mint. Syria 2002 Al-Baath Party unmounted mint. 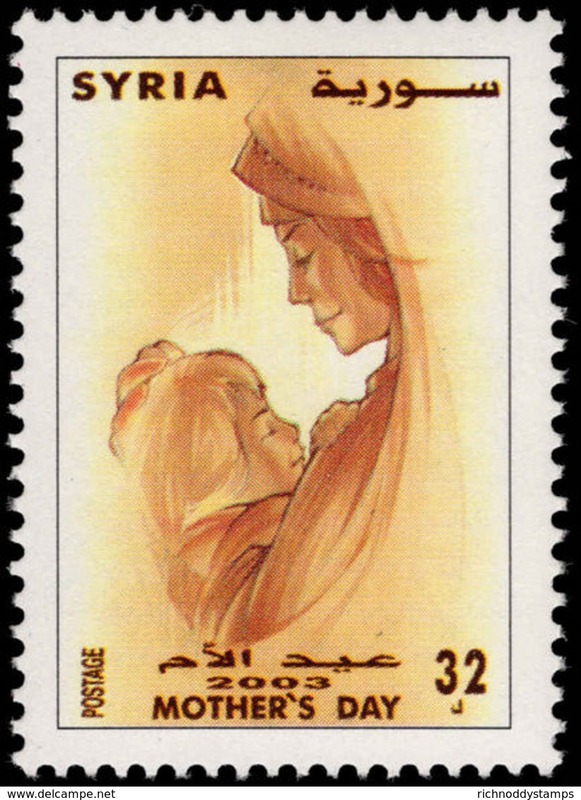 Syria 2002 Mothers Day unmounted mint. Syria 2002 Evacuation of ForeignTroops unmounted mint. 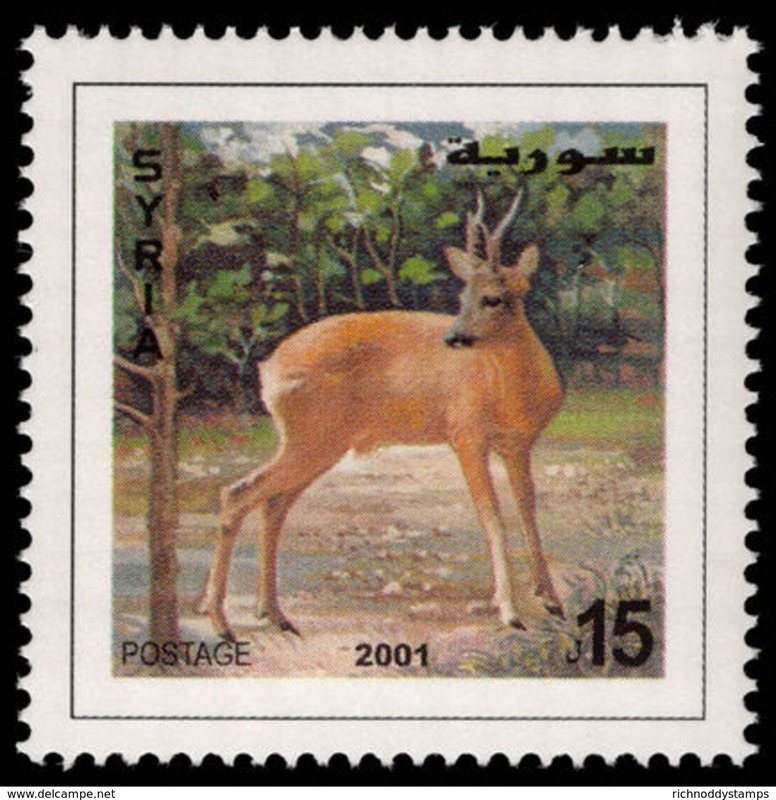 Syria 2002 Gazelle unmounted mint. 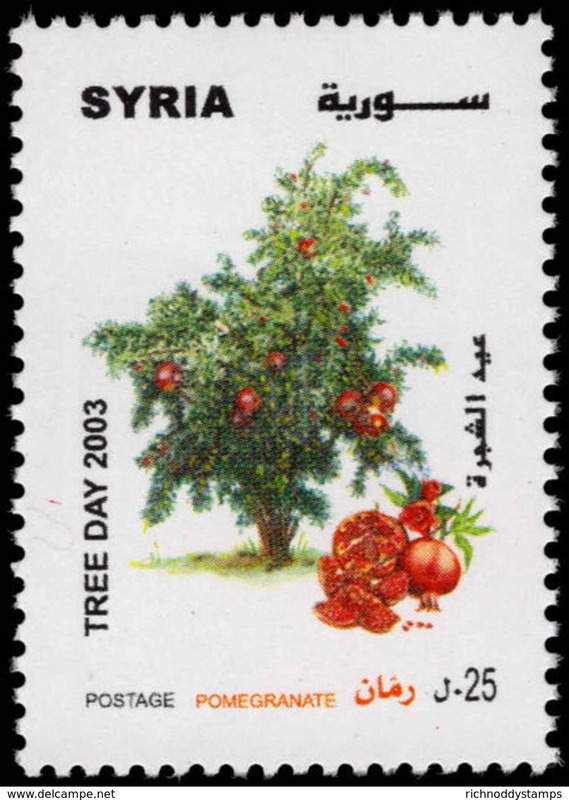 Syria 2003 Tree day unmounted mint. 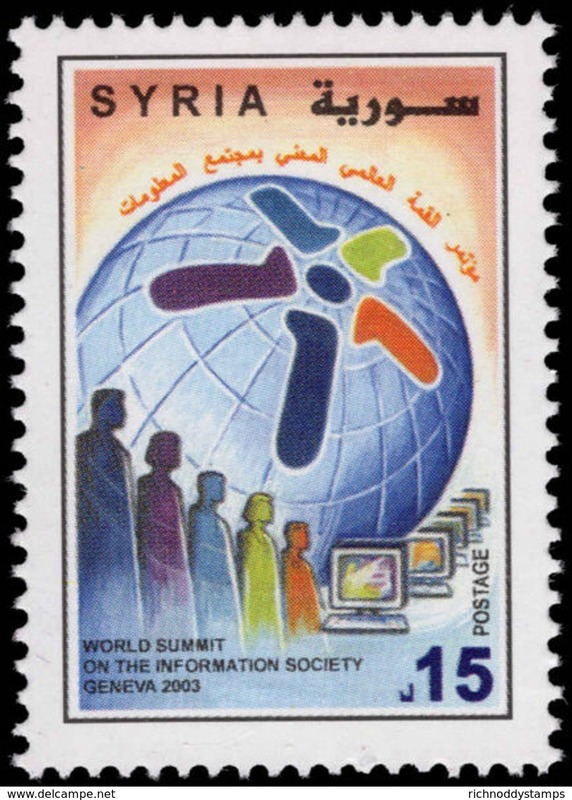 Syria 2003 World Information Technology Summit unmounted mint. 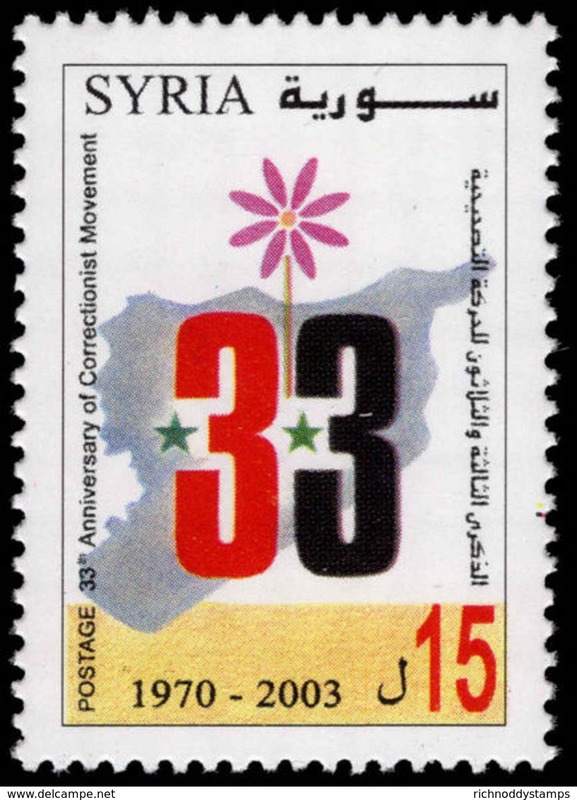 Syria 2003 Corrective Movement unmounted mint. Syria 2003 Pope John Paul unmounted mint. 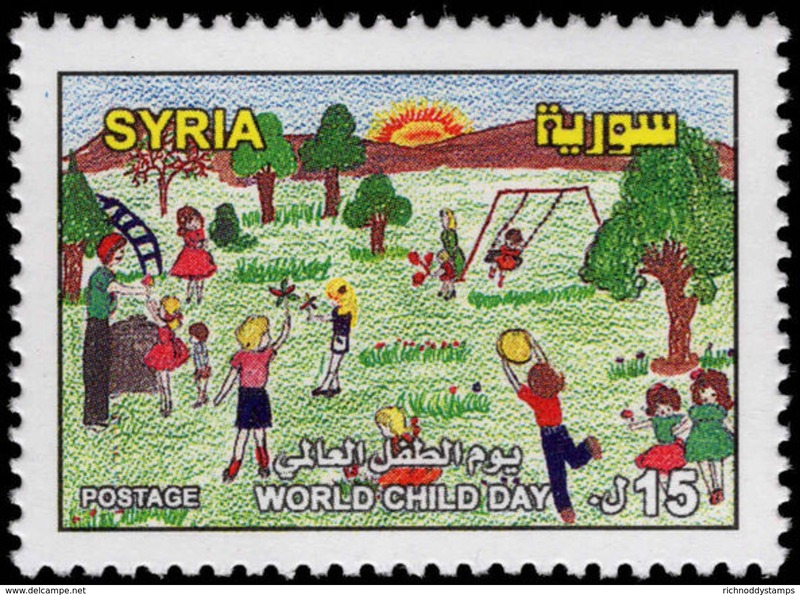 Syria 2003 World Child Day unmounted mint. 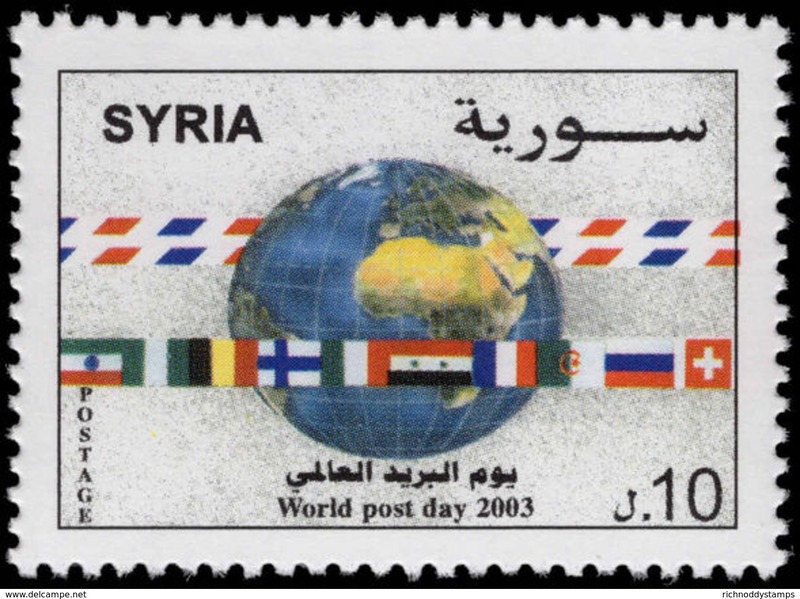 Syria 2003 World Post Day unmounted mint. 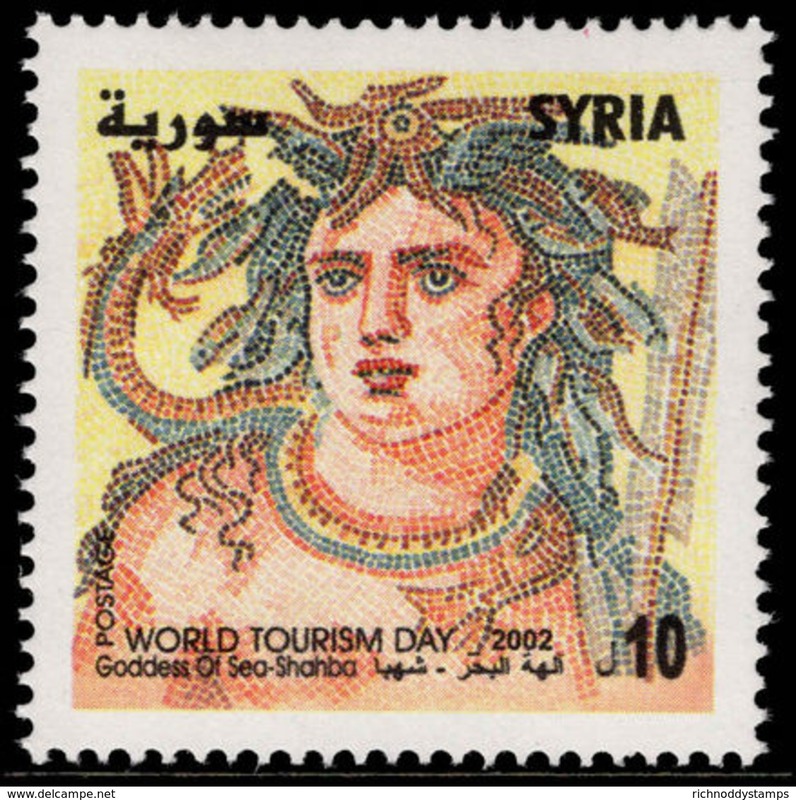 Syria 2003 World Tourism Day unmounted mint. Syria 2003 Damascus Fair souvenir sheet unmounted mint. Syria 2003 Damascus Fair unmounted mint. 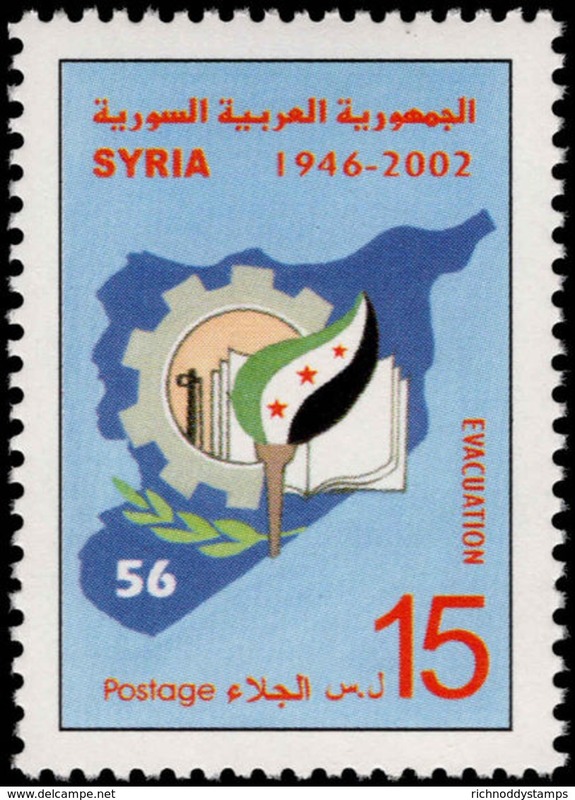 Syria 2003 Labour Day unmounted mint. Syria 2003 Evacuation of ForeignTroops unmounted mint. Syria 2003 Mothers Day unmounted mint. 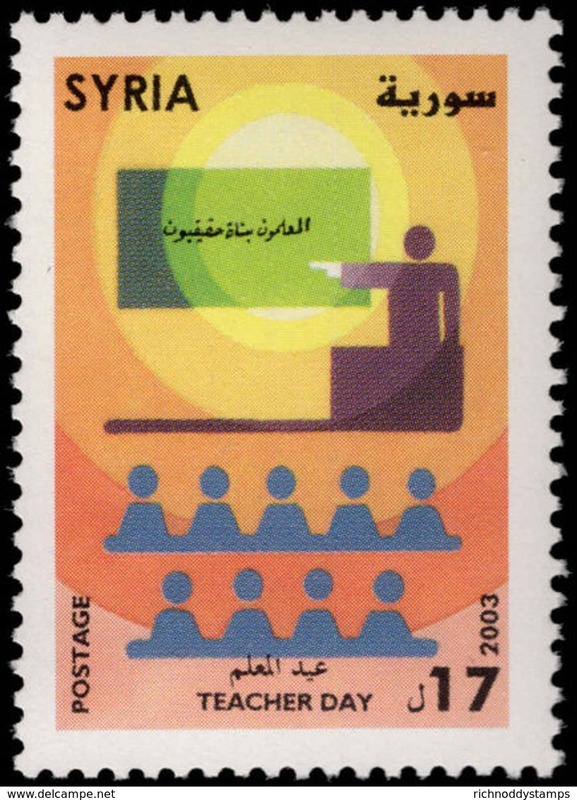 Syria 2003 Teachers Day unmounted mint. Syria 2003 International Flower Show unmounted mint.